How do I add my event logo to each form? 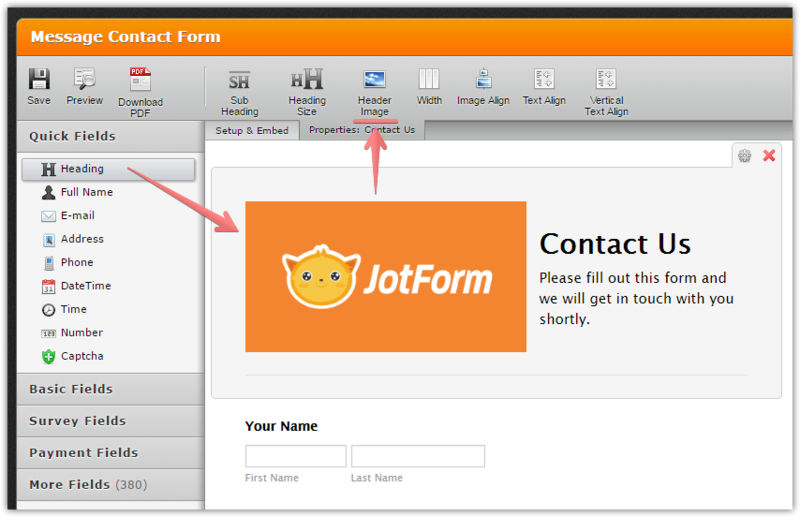 1) Use an Image field from Basic Fields to add the logo image. 2) Heading field from Quick Fields with enabled Header Image option. 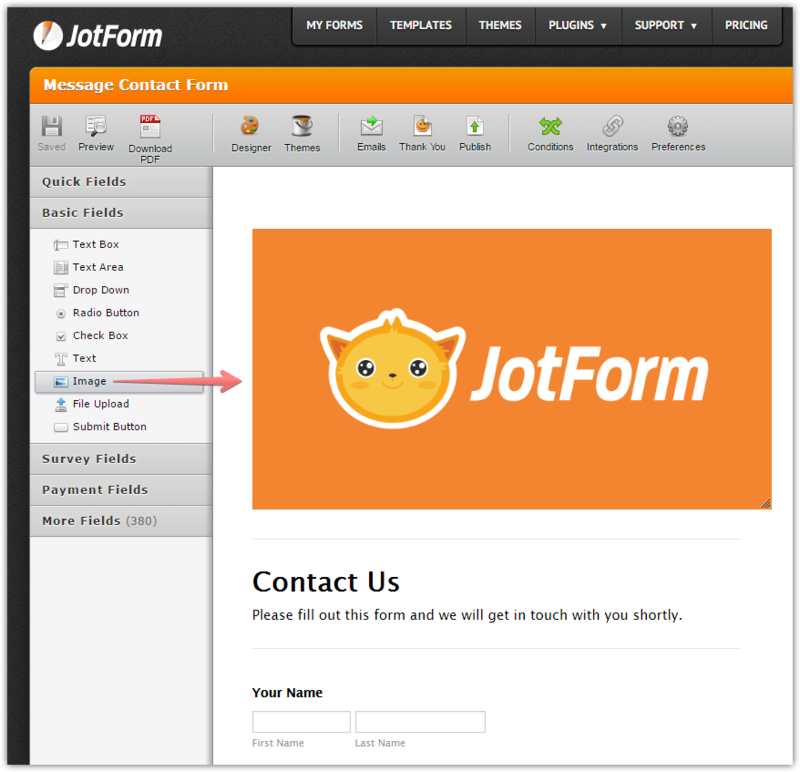 3) Add a form cover logo through a Form Designer, see the next screencast.